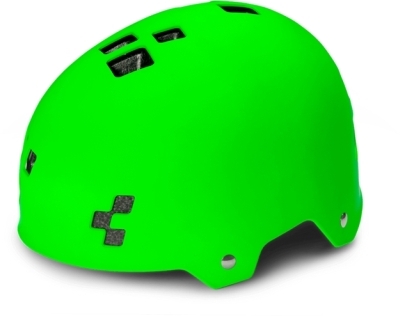 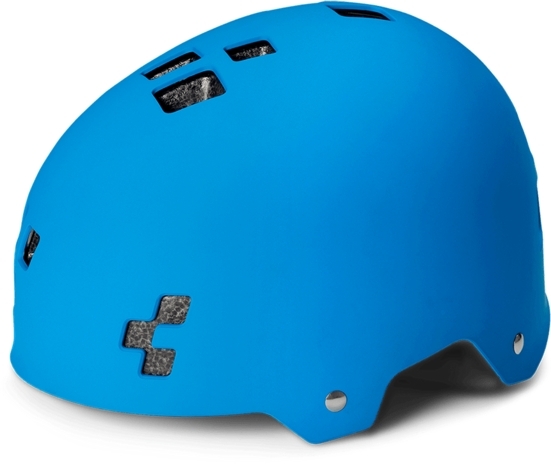 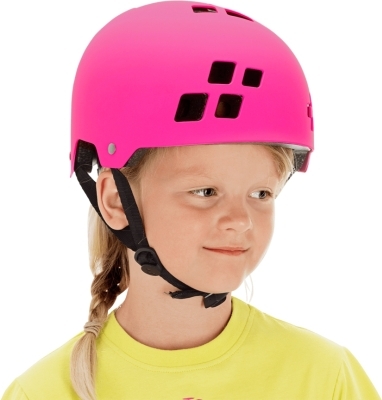 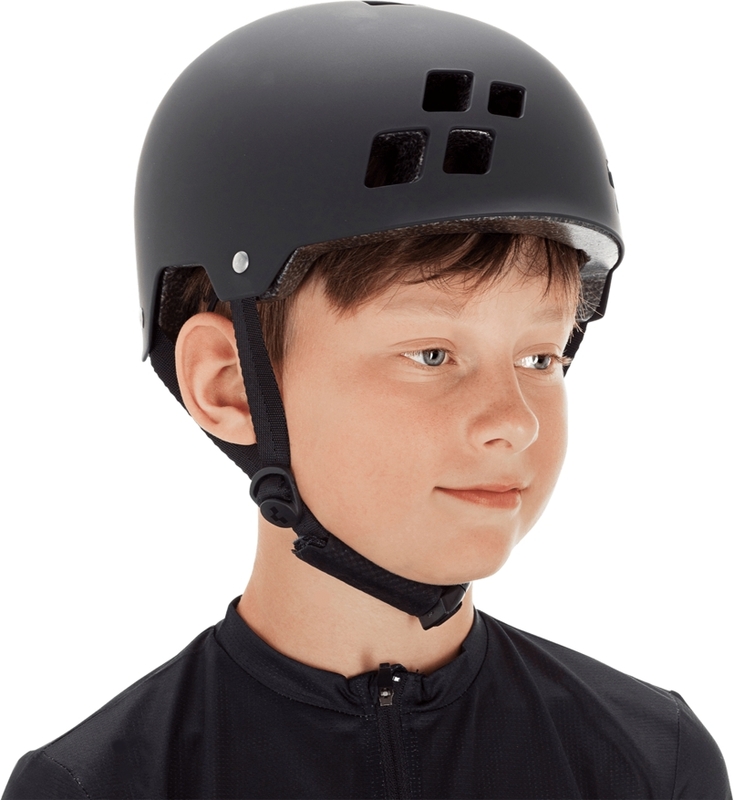 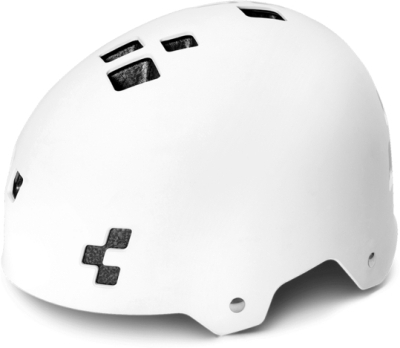 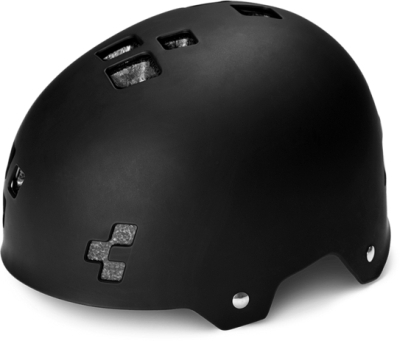 This elaborate youth helmet scores with its asymmetrical design and dirt style. 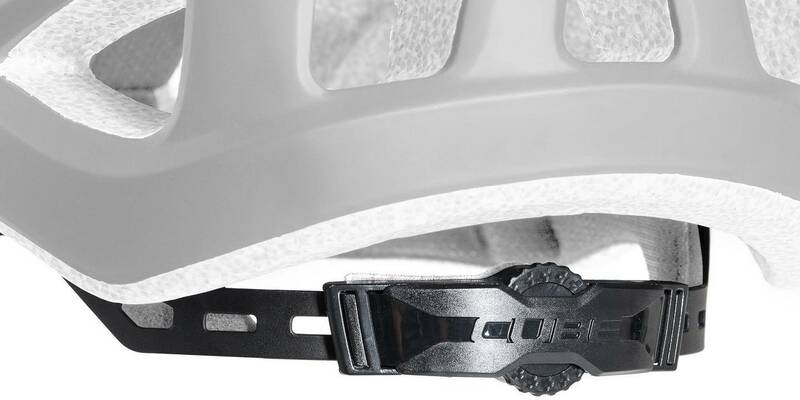 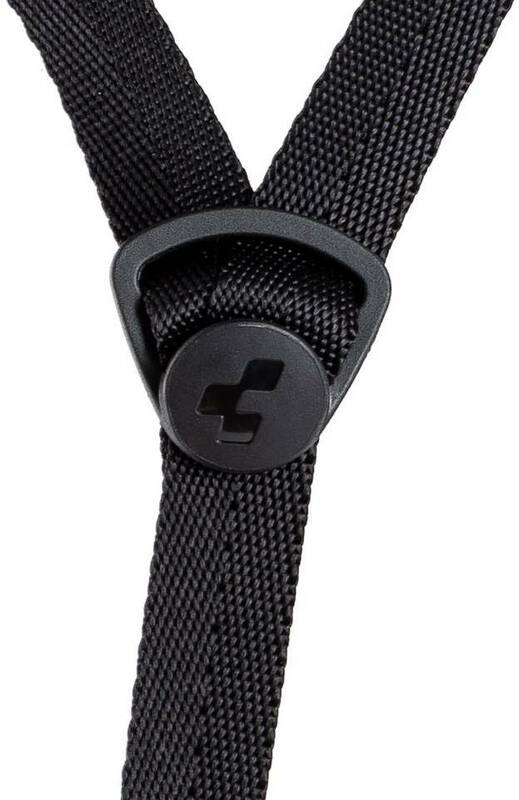 The size adjustment system provides a secure fit on your head. The matte finish adds to the high-end looks.